How long will it take for carpet to dry? Carpet can take up to eight hours to dry depending on conditions, however speed-drying is available at an additional cost. How long will it take to perform services? 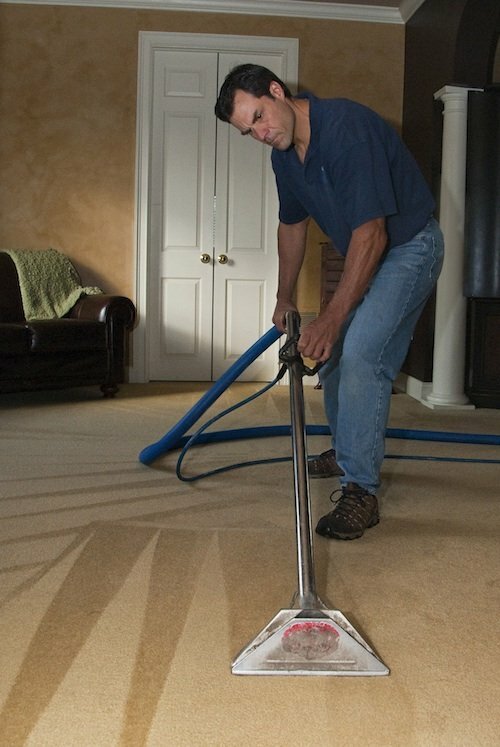 Customers are surprised to find that carpet cleaning is not an all-day project. Depending on the size of the job, work can typically be completed in an hour or two. We will move furniture upon request with the exclusion of Pianos, China Hutches, or Grandfather Clocks. 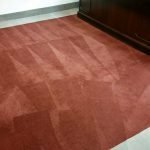 Do you offer Area Rug Cleaning? Area rug cleaning is available at the customer’s home. We do not offer off-site area rug cleaning. 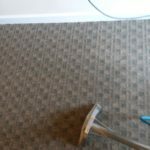 Ready to have your carpets cleaned the right way? Get a free quote from the experts at Gentle Clean Carpet Care today! ©2019 Gentle Clean Carpet Care. All Rights Reserved.